Orange peel was a handy ingredient for the 18th century confectioner, but as the fruit was only available for a limited season, it was important to preserve it for use in baking later in the year. 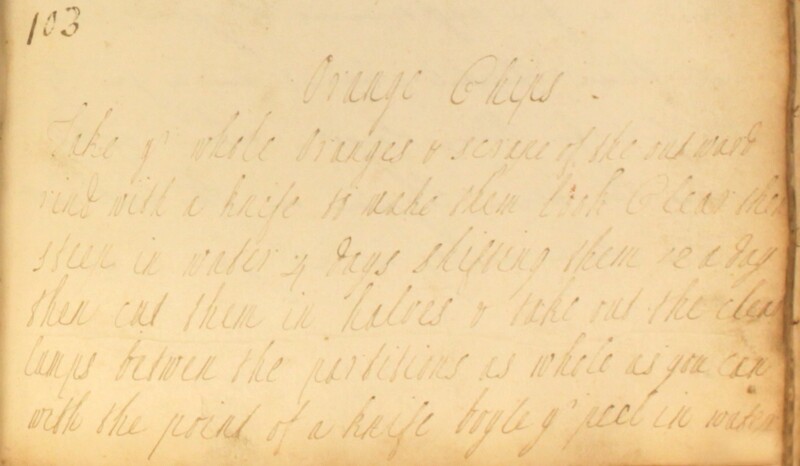 This 18th century recipe talks us through the process of ‘candying’ peel so that it could be stored in the form of orange ‘chips’. There’s even a serving suggestion for apple and orange tart. 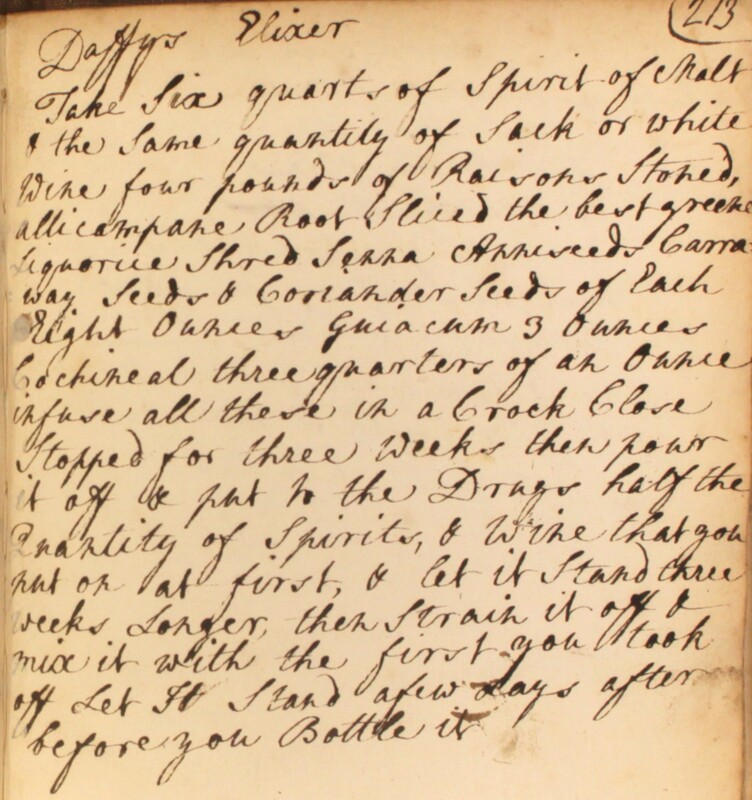 Extract from an 18th century recipe for orange chips (candied peel) in The Cookbook of Unknown Ladies. Take yr whole oranges & scrape of the outward rind with a knife to make them look clear, then steep in water 4 days, shifting them 2 a day. Then cut them in halves & take out the clear lumps between the partitions as whole as you can with the point of a knife. Boyle yr peel in water, very tender. Then take out all the strings but take out as little of the white as you can. Then cut them in small long thongs as broad & thin as possible. 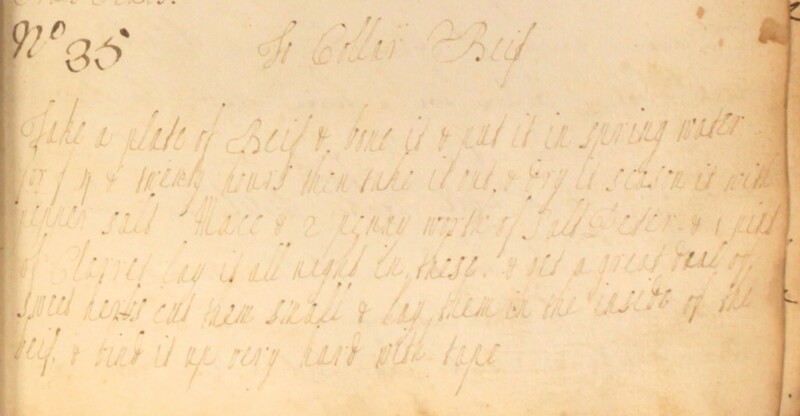 Then take dubble their weight of dubble refind sugar & make it in a rich sirrip, the sugar only dipt in boyling water. Then put in yr chips & clear lumps, the seeds pick’d out with a pin. Boyle them slowly a good while, 3 qrs of an hour. Keep them in a china bason. Dont cover them till quite cold. When you do them for tarts, you may do them with powder sugar & slice some raw appels thin & boyle it in the sirrop with yr chips. Frensh appels or pippins are best. Catherine made her own Naples biscuit to accompany her Georgian apple pudding. This Apple Pudding is very quick to make and a different way to serve apples. Modern sponge fingers would work well, but I made a batch of Naples biscuits up since you can’t just go out and buy them these days. I served it with one. Now I just need a recipe to use the rest up…. Inspired? Find the recipe in our Biscuit Basics post! 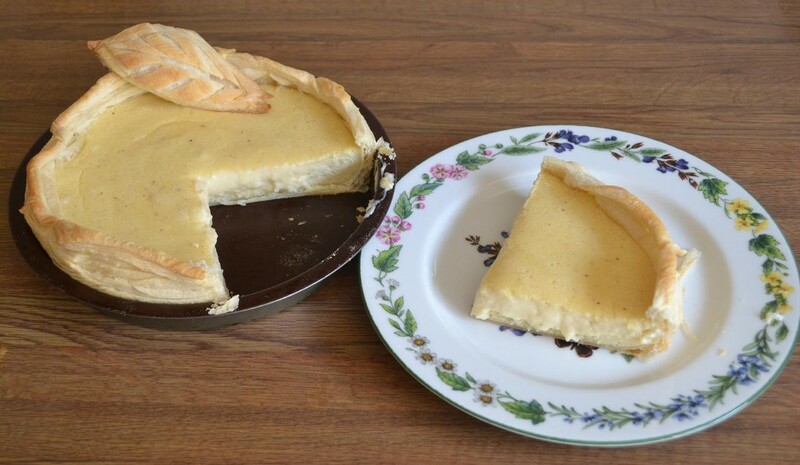 We love the look of this 18th century style Spanish pudding, created by Catherine from a Cookbook of Unknown Ladies recipe. How did it taste? Well, Catherine tells us that while the combination of flavours might seem unusual, “it has a very pleasant, fresh ‘botanical’ flavour from the bay and rosewater”. 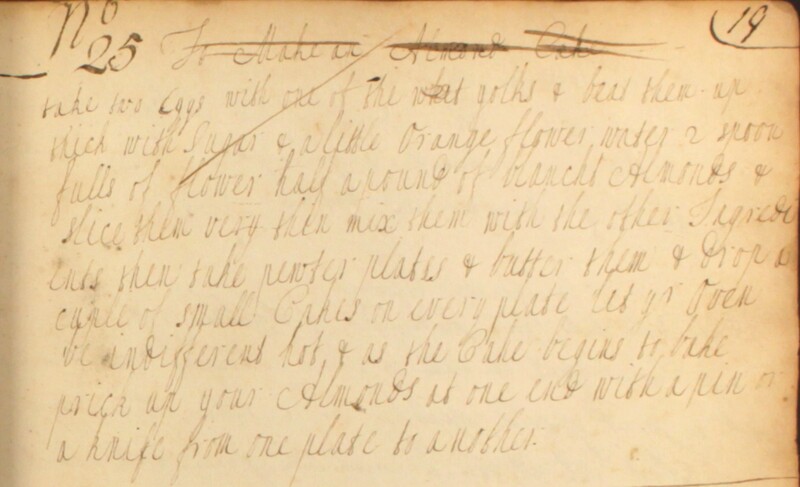 We love what Catherine’s created from The Cookbook of Unknown Ladies. 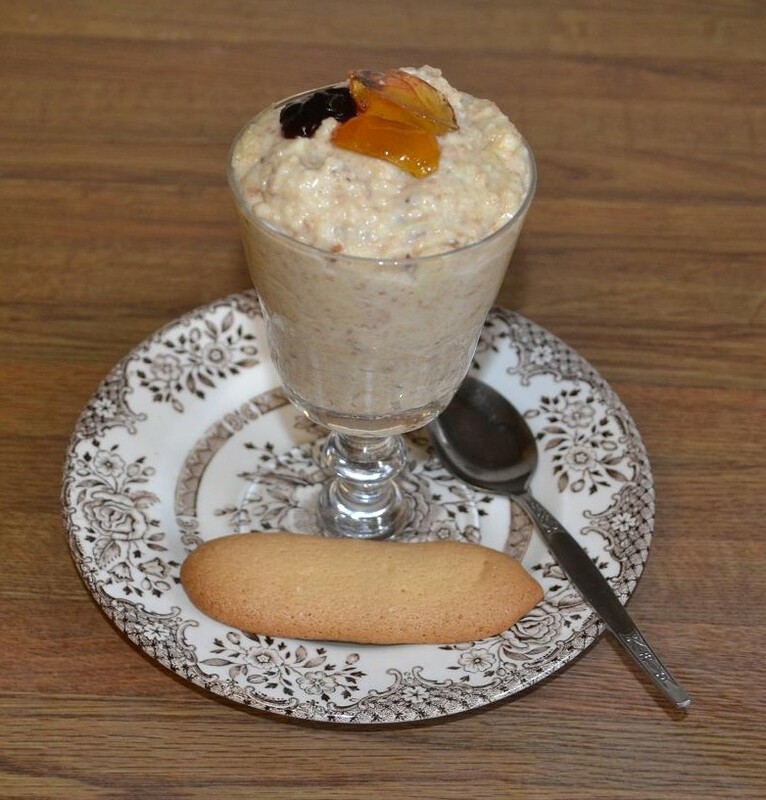 Why not get creative too, and serve up an 18th century style pudding tonight? If you do, be sure to send us the photographs (archives@westminster.gov.uk) or leave a comment here on the blog to let us know how you get on! What better way to mark St George’s Day than by sitting down to a dish of beef and Yorkshire pudding? The beef recipe below describes the technique of ‘collaring’: boning, salting and binding meat in a tight roll. Cooked slowly, the pressed meat would become so tender that it could be sliced like a ham. Collaring was sometimes used as the first phase of preserving meat. Once seasoned and rolled, the meat could be boiled and left to pickle in its salty juices. Here, however, the beef is baked rather than boiled, being first steeped in a rich liquid of red wine, spice and salt. Take a plate of beef & bone it & put it in spring water for 4 & twenty hours. Then, take it out & dry it. Season it with pepper, salt, mace & 2 penny worth of salt peter & 1 pint of clarret. Lay it all night in these & get a great deal of sweet herbs, cut them small & lay them on the inside of the beef & bind it up very hard with tape & put it in yr pan for baking with 2 unnions. You may cover it or not. If it be not very large, it will take 5 hours baking. 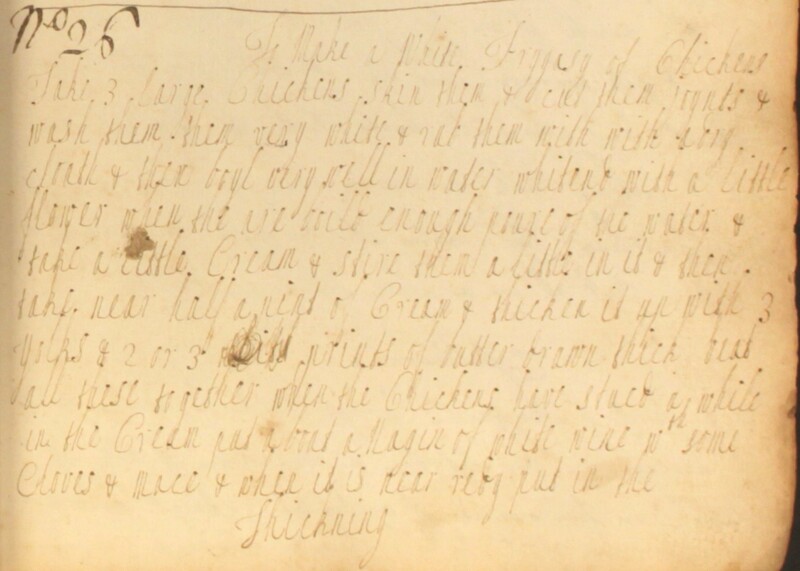 Six tablespoonfuls of flour, three eggs, a teaspoonful of salt and a pint of milk to make a middling stiff batter. Beat it up well and take care it is not lumpy. Put a dish under the meat and let the drippings drip into it till it is quite hot and well greased. Then pour in the batter. When the upper dish is brown and set, turn it that both sides may be alike. If the pudding is an inch thick, it will take two hours at a good fire. 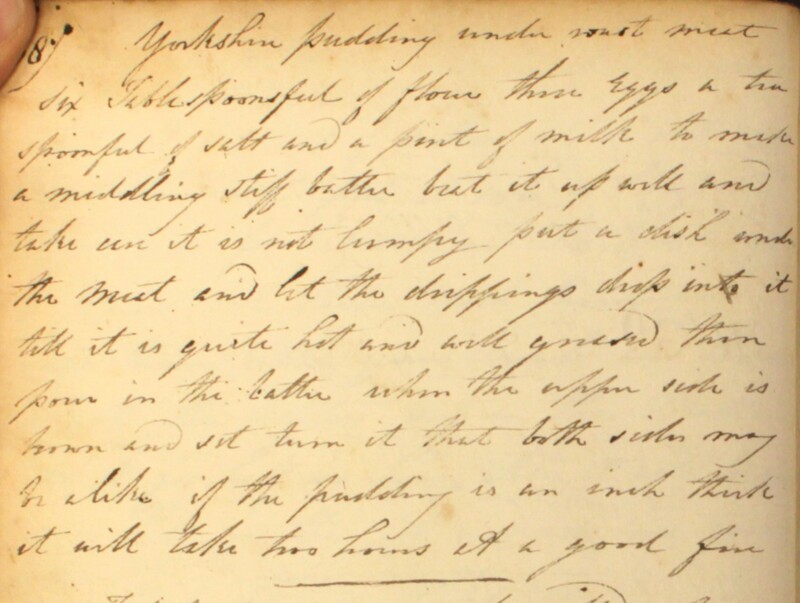 This simple recipe for little almond cakes highlights some of the challenges that faced the 18th century home baker. Take two eggs, with one of the yolks & beat them up thick with sugar & a little orange flower water, 2 spoon fulls of flower. Half a pound of blanchd almonds & slice them very thin. Mix them with the other ingredients. Then take pewter plates & butter them & drop a cuple of small cakes on every plate. Let yr oven be indifferent hot & as the cake begins to bake, prick up your almonds at one end with a pin or a knife from one plate to another. Issue number one: cooking equipment. Pewter is an alloy of tin and other metals and, in the 18th century, England was the world centre for pewter production. A soft alloy, it could be easily beaten into shapes or cast in moulds to form dishes and utensils. Widely available and easy to craft, it is little wonder that English households started using pewter cookware in their kitchens. However, pewter was not without problems. The alloy has a low melting temperature – around 232ºC. Without any accurate means of judging or controlling oven temperatures, the cook would need to draw on their experience to tell when the oven was cool enough. There were also long-term health risks attached to baking with pewter. In the early 18th century, lead was included in the alloy as a hardener. Then there was the challenge of achieving an ‘even bake’. To ensure they’re all equally browned in the oven, we’re instructed to move the almonds from cake to cake with a pin or knife. Fiddly, and frankly a bit dangerous! Luckily, with modern cookware and effective oven controls, this almond cake recipe is now far easier to follow! Pop spoonfuls of your cake mixture onto a greased baking tray, and pop it in an oven at 180ºC until the cakes are golden brown and a skewer comes out clean. 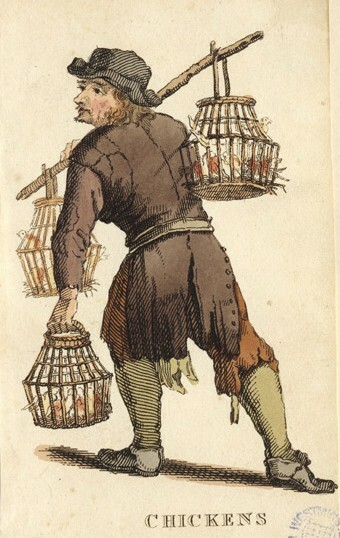 The Georgians were great meat-eaters, but over the course of the 18th century this staple of the English diet was becoming increasingly expensive. The rapid expansion of urban populations saw a rise in demand for meat, and as a consequence it both rose in price and declined in quality. Eggs, on the other hand, were highly nutritious and more affordable than meat. 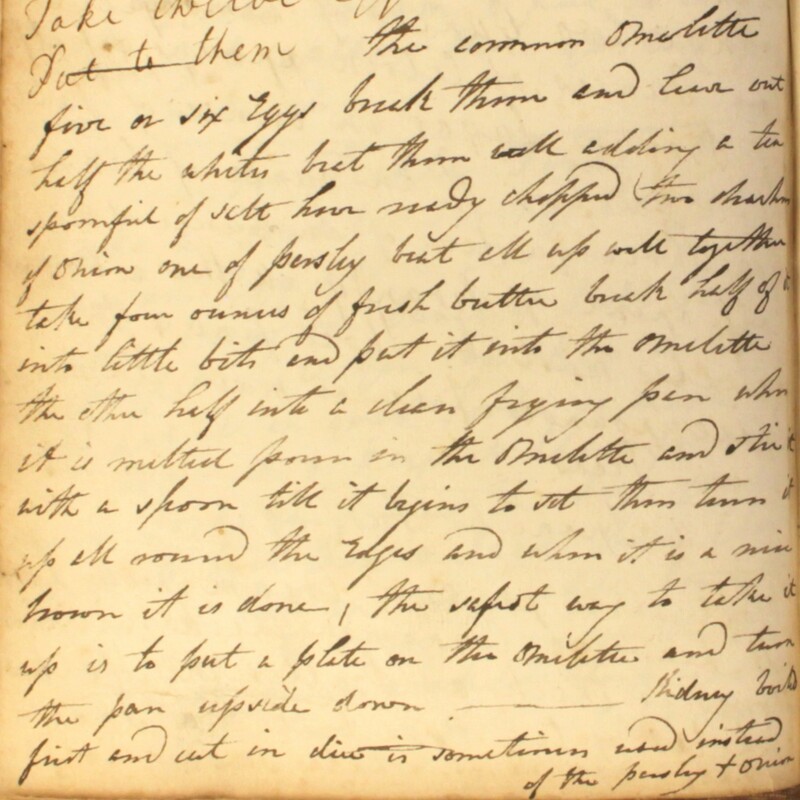 Our Cookbook of Unknown Ladies show how eggs could be used to eke out dishes, while still satisfying those with more carnivorous inclinations. Take 12 hard eggs. 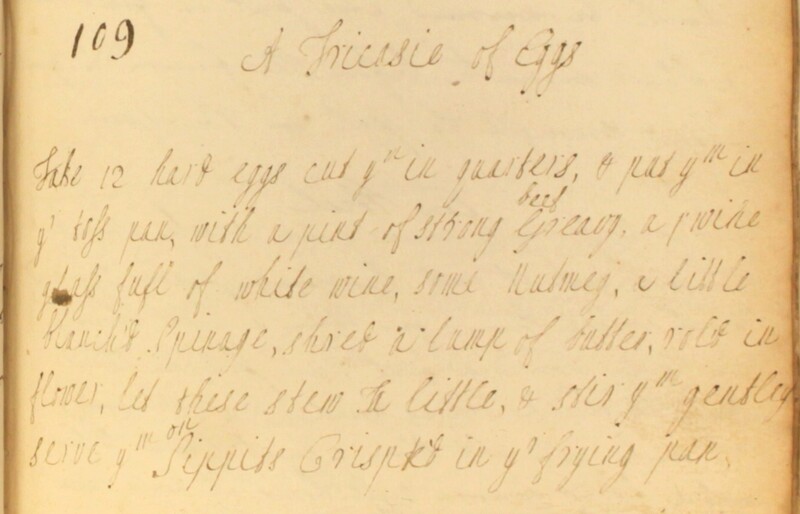 Cut ym in quarters & put ym in yr toss pan with a pint of strong beef greavy, a wine glass full of white wine, some nutmeg, a little blanch’d spinage shred, a lump of butter rol’d in flower. Let these stew a little & stir ym gently. Serve ym on sippits crispted in yr frying pan. For this dish, a leg of mutton or inside of a sirloin of beef is best. Cut the slices even and equal. Broil them over a clean fire. Lay them in a dish before the fire to keep hot while you poach the eggs. Five or six eggs. Break them and leave out half the whites. Beat them well, adding a teaspoonful of salt. Have ready chopped two drachms of onion, one of parsley. Beat all up well together. Take four ounces of fresh butter, break half of it into little bits and put it into the omelette, the other half into a clean frying pan. When it is melted, pour in the omelette and stir it with a spoon till it begins to set. Then, turn it up all around the edges and when it is a nice brown, it is done. The easiest way to take it up is to put a plate on the omelette and turn the pan upside down. Kidney, boiled first and cut in dice, is sometimes used instead of the parsley and onion.